Chamisul – Hite Jinro is made by Hite Jinro so there are a lot of brands. This brand comes in a few different types such as the Jinro original and the Jinro fresh. As far as taste goes it is on the harsh side, so for those that don’t like hard alcohol this brand is not for you. There are some more upscale lines from this brand that go down much smoother as well. 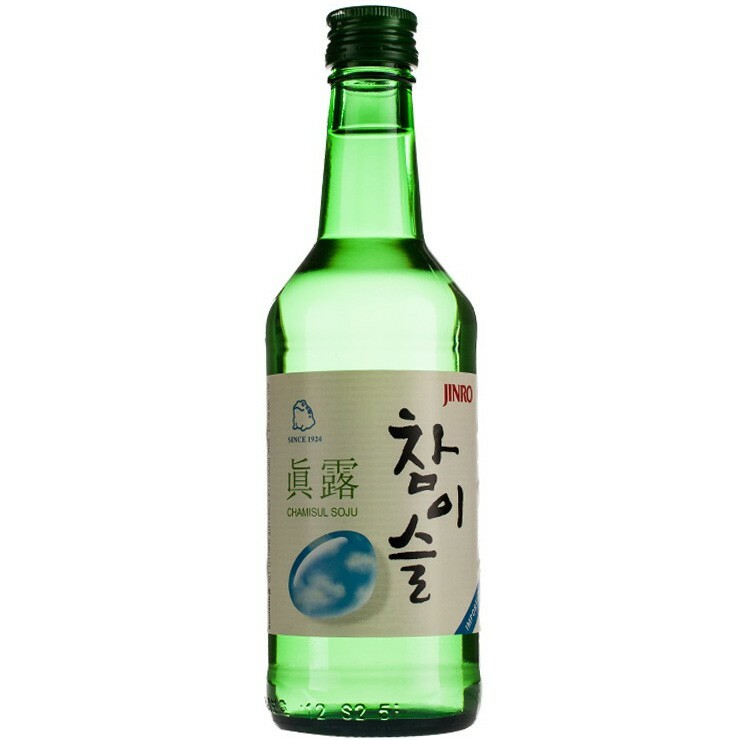 Whatever type of Soju you need Jinro will have the one that is right for you.